Gregory Gibson Jr. is the Founder & Executive Director of the HBCU Battle of the Brains. 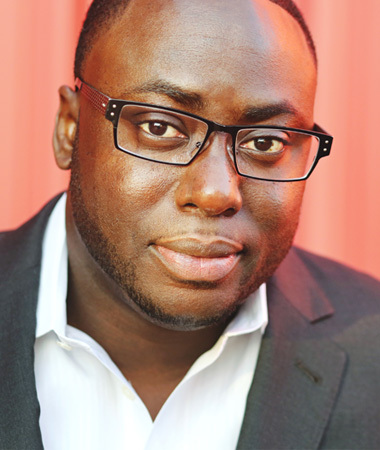 A tech and branding entrepreneur, Gregory has found his calling, working to provide opportunities for individuals in industries in which they are underrepresented. In addition to the HBCU Battle of the Brains, Gregory manages his tech and branding consulting firm, Dashingfoot, and serves a variety of nonprofit organizations in board or leadership capacities. A Hawaii native, Gregory now calls Austin, Texas home, though you can often find him traveling to wherever the best concert or Saints game is.